Google I/O is just hours away, and we're expecting all sorts of wonderful things to be announced. For example, the rumored competitor to Amazon's Alexa known internally Project Chirp. The New York Times is now reporting that Chirp will be called Google Home when it is unveiled. There isn't much information about how Google Home will work. The product will leverage Google's impressive natural language processing capabilities to answer questions and perform simple tasks. 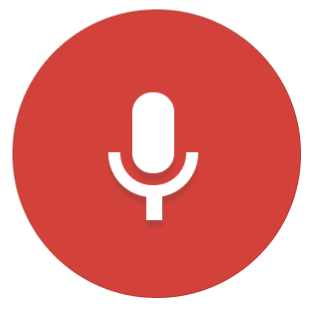 You can think of it like Google voice commands from your phone, but for your whole house. Amazon already has a sizable lead in this product category, having launched the Echo in late 2014. 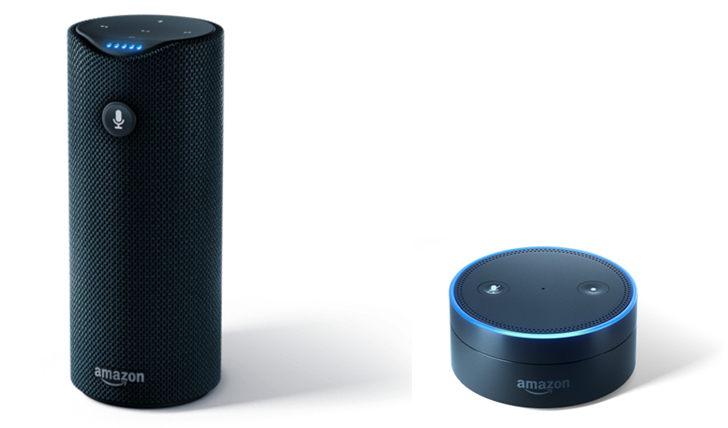 It has since sold a few million of them, and recently announced more Alexa-enabled devices. While Google Home will be announced at I/O, it won't go on sale right away. The Times reports that Google is planning for a fall launch.